My generation 2 fc's, meaning that I'm discontinuing my first topic. This was supposed to happen a month ago, but I was way too busy. I've decided to base these FC's around fighters. ALMOST all of these FC's will be implemented into my Criminal Underworld fan fic. I've tooken major inspiration from Marlene, so thanks Marlene. Quarterwood is my imaginary country for my FC's, all these locations are states, not cities. Quarterwood is also known as: "The 11 States Of Glory"
Ridgoe Fun Fact: Ridgoe is the first ever state in Quarterwood and is known for its town squares and deserts. Viridia Fun Fact: Viridia has the most trees, is the greenest and richest state in Quarterwood. Most of Viridia contains nature and mansions. 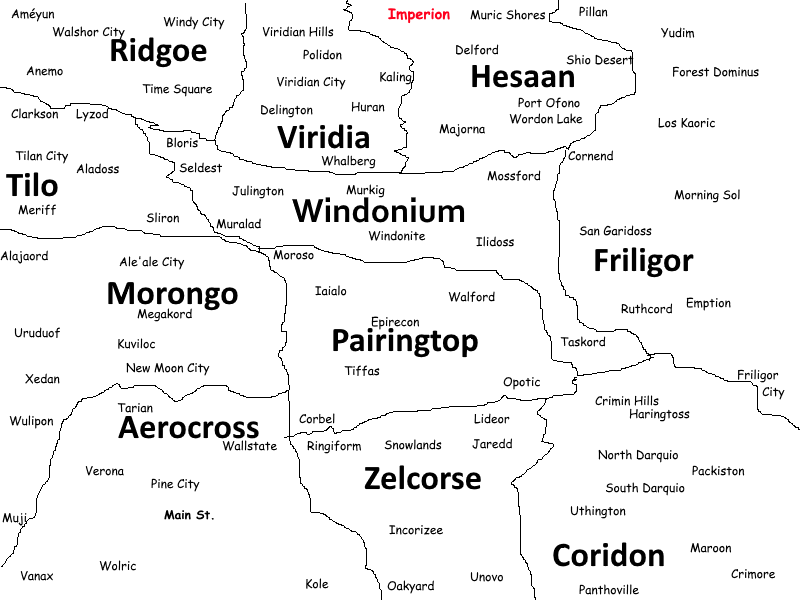 Hesaan Fun Fact: Hesaan contains the city "Imperion", which is the capital of Quarterwood, meaning Hesaan is the capital of Quarterwood. Tilo Fun Fact: Tilo is the smallest state in Quarterwood, but Tilo contains some of the biggest buildings in Quarterwood, interestingly. Windonium Fun Fact: Windonium is an extremely windy state, and it is the second newest state to Quarterwood. Morongo Fun Fact: Morongo used to be the biggest state before Friligor and Windonium, and most of Morongo is extremely flat, but has the tallest mountain Quarterwood. Pairingtop Fun Fact: Pairingtop is an old state, but it is one of the least developed states. It also has many mountains. Aerocross Fun Fact: Aerocross contains the Main St. of Quarterwood in Pine City, and is also known for its birds, especially eagles, given its "Aero" part of its name. Zelcorse Fun Fact: Zelcorse gets the most snow out of any state, and is known for its business. Also, Zelcorse has many skyscrapers. Coridon Fun Fact: Last, and probably least, Coridon. Coridon is known for its crime, broken street lights, and haunted houses. However, there is one side of Coridon that is rich, and has no crime. Fun Facts: Kensington used to be in the marines, but one day somebody drank his coffee and because of his extreme anger issues, he killed him and 3 other marines. He has been to jail 4 times and that's why he hates the marines. He has killed several Corporals and Instructors after that as revenge, and, got away with it. He says he likes the clothes though, so he still wears the military clothes. Kensington comes from a poor family, he has attempted to rob banks many times to help them out. 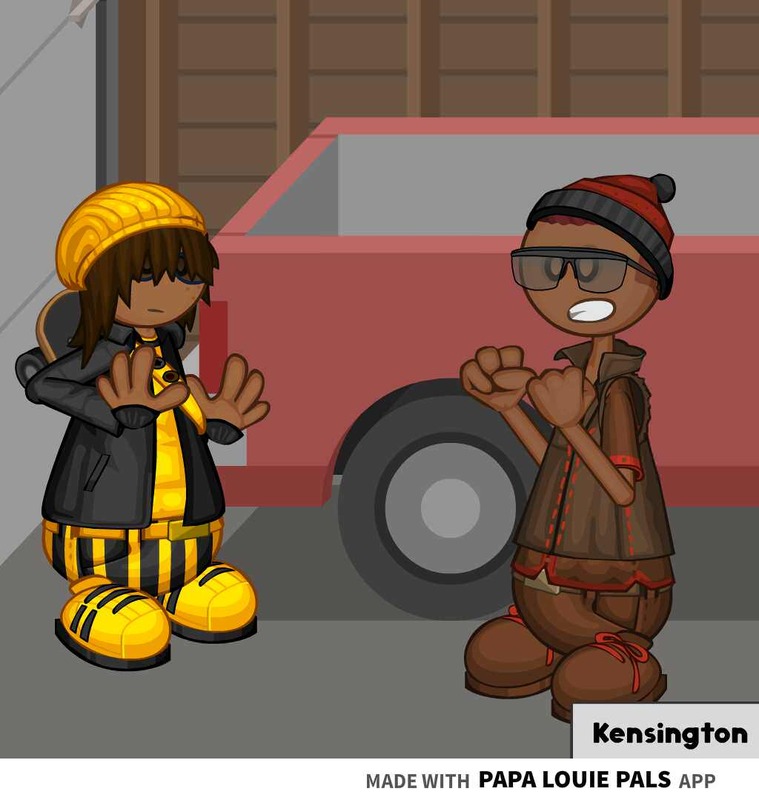 After Kensington got out of jail for the first time, he tried to change his ways. But nothing happened, he just killed more people. Kensington is now extremely wanted, and is known as the "Street Bomber" after bombing Main St. in Aerocross. Fun Facts: JJ took MMA when he was little, if he didn't his physical battle skill would probably be 2.5 and he would be in Tier 3. JJ is known as J in the Criminal Underworld Fan Fiction, but this FC page is made after the Criminal Underworld universe. He is known as JJ towards the end of the Fan Fiction because of a particular incident that happens. JJ grew up in a poor family, and when he was 15 he attempted to rob a bank, but the police caught him and attempted to arrest him, and he used his MMA for bad and knocked out the police and went home. His parents were shocked and kicked him out for that, and he was homeless for a bit. Then he met Kai, and they became good friends and Kai gave him a room to stay in in his house. Later in his life, he did a heist with Kai, his brother Sebastian and a mutual friend, Locron. JJ from the Criminal Underworld fan fic has been added.